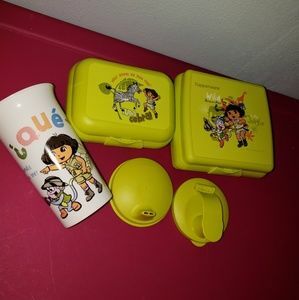 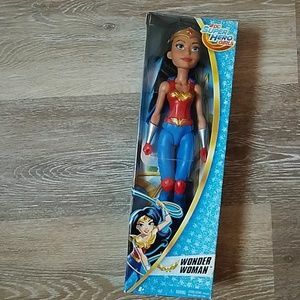 "Honey Pace Cold shoulder Yellow blouse "
Container for potatoes" Tupperware "
Super Hero girls " Wonder Woma doll"
Tupperware"Mini Pitcher and glasses princess"
Tupperware "Dora the exploter" Wild Jungle"
"Tupperware " mini snack containers "
Tupperware " Set Engry birds "
Tupperware "US WINNIE THE POOH"
Tupperware 'Lunch Set Quilted Hello Kitty "
Set kids " child of mine "
Tupperware " Clasic set of containers. 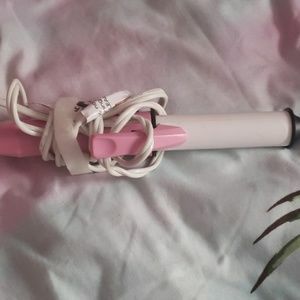 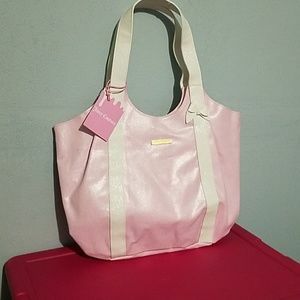 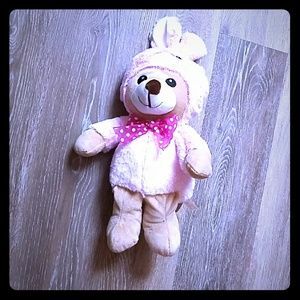 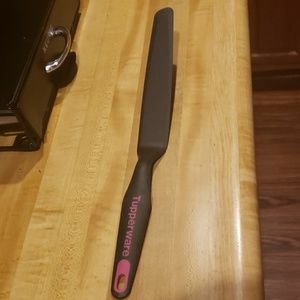 JUICY CULTURE "BAG PINK AND WHITE"
Tupperware " spatula for cook. 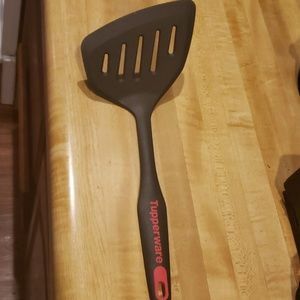 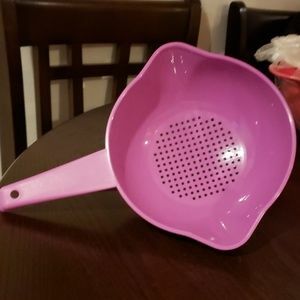 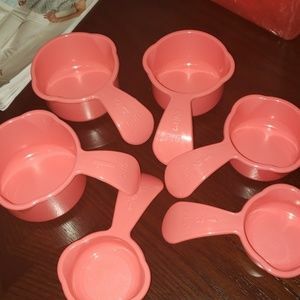 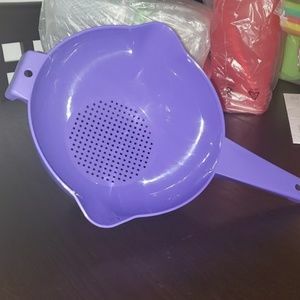 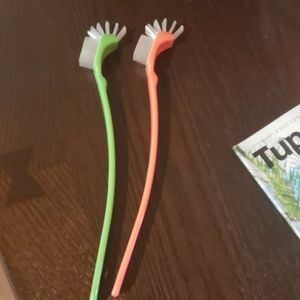 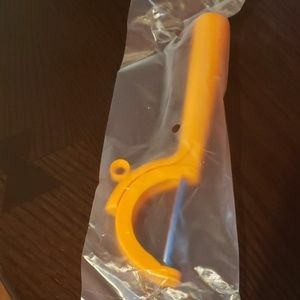 Tupperware "spatula p /cake "
Tupperware " Strainer 2 QT. 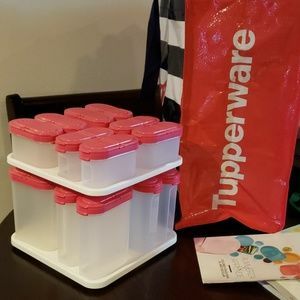 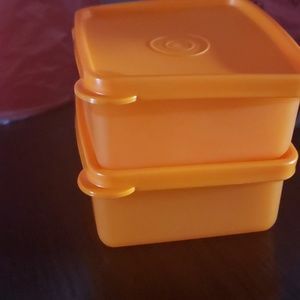 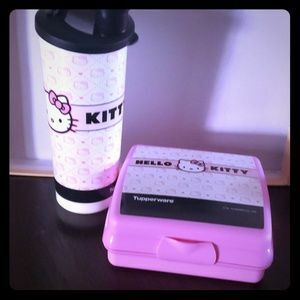 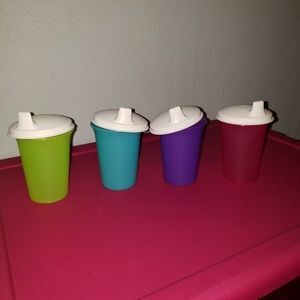 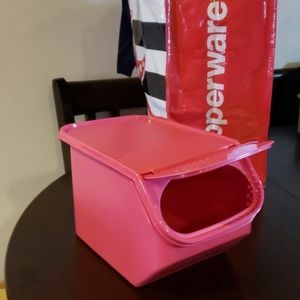 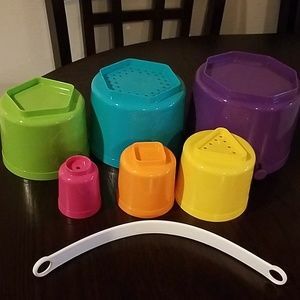 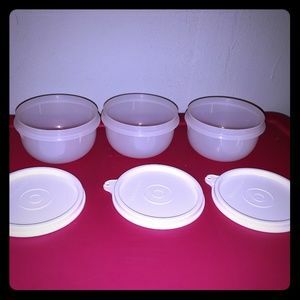 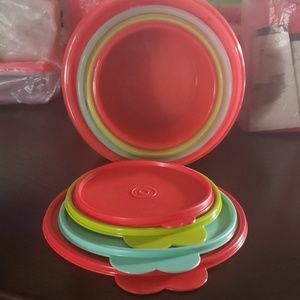 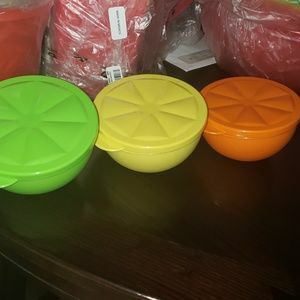 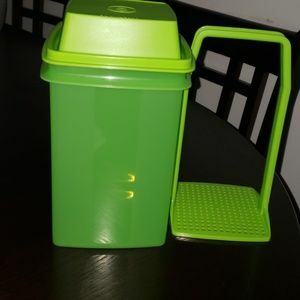 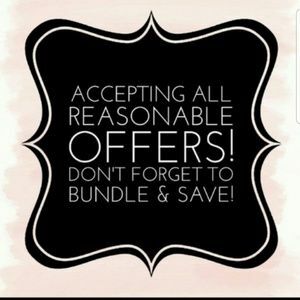 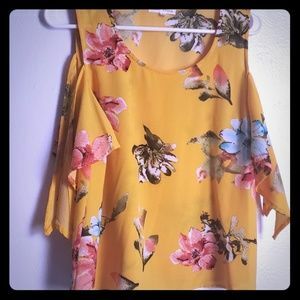 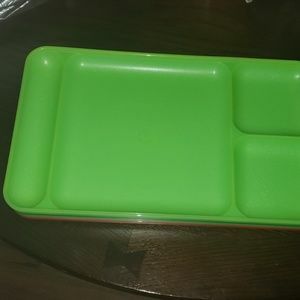 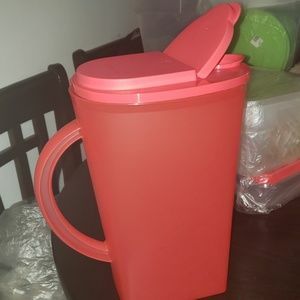 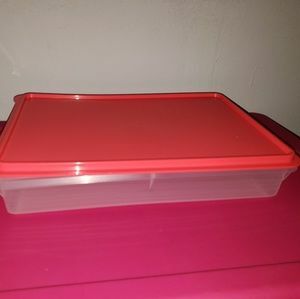 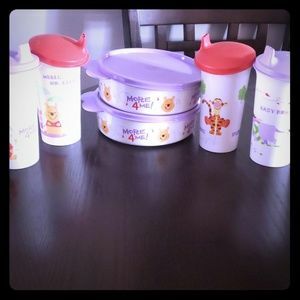 Tupperware " Mini Square -A-Way cont.
" 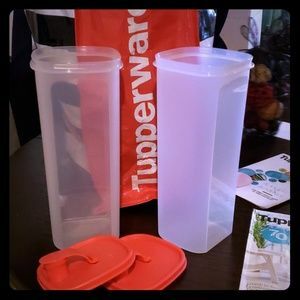 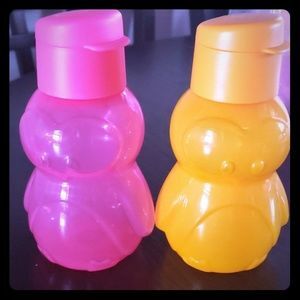 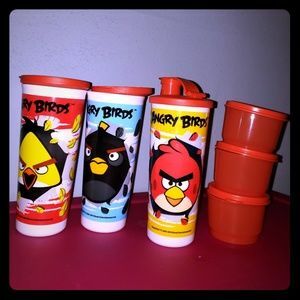 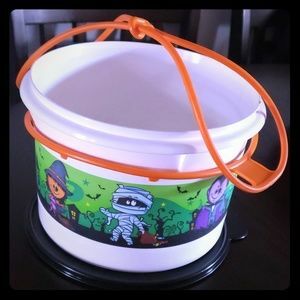 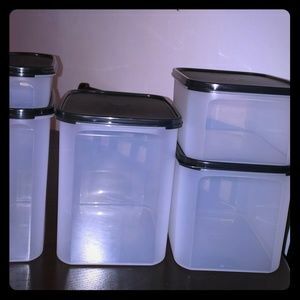 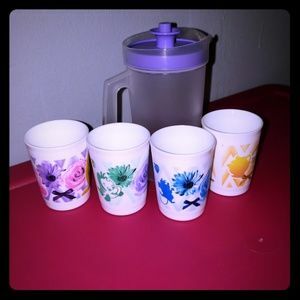 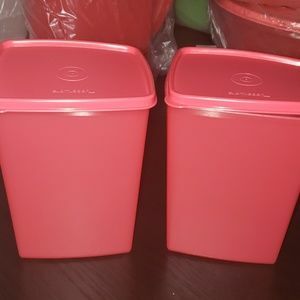 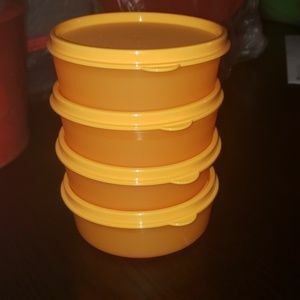 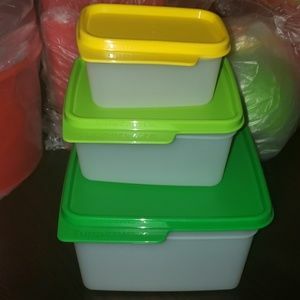 Tupperware Citrus Keepers containers"